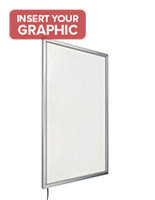 This 16x20 light box sign frame is designed to provide maximum illumination in high traffic public areas. 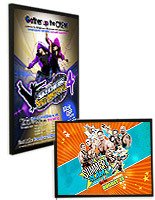 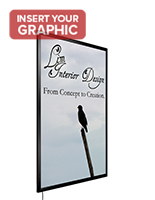 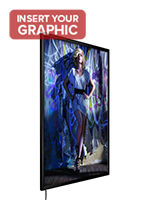 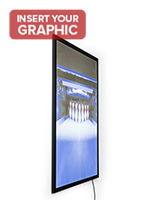 Each black aluminum wall-mount display fixture features snap-open edging for fast, easy poster changes, and a V-cut etched backer for even illumination. 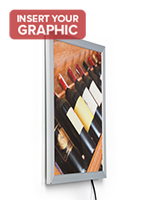 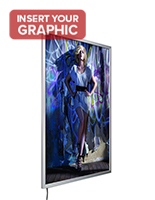 This LED-lit light box sign frame provides more than 4000+ LUX to attract maximum attention to installed graphics. 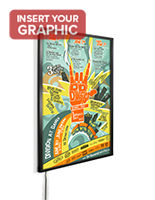 This wall-mount fixture is ideal for showcasing wayfinding or informational signage as well as product, event, or informational advertisements in public locations. 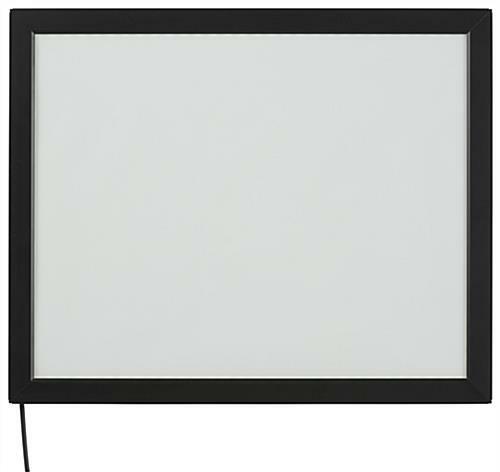 Each black aluminum snap open LED sign frame can be installed in either portrait or landscape orientation as desired. 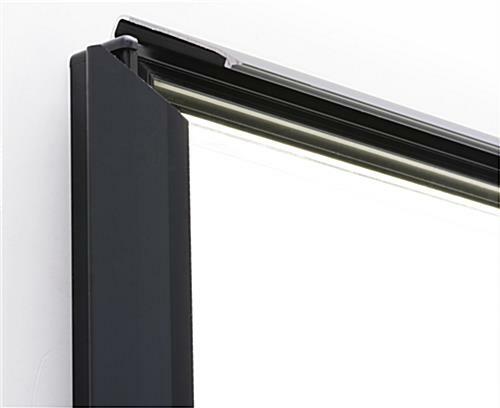 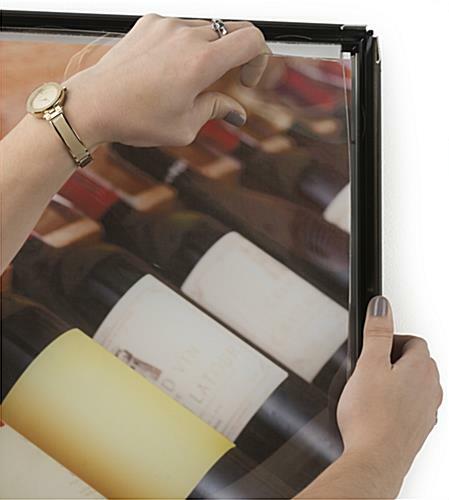 Each edge-lit enclosure for 16" x 20" posters is ideal for use in commercial, business, organizations, and hospitality environments.